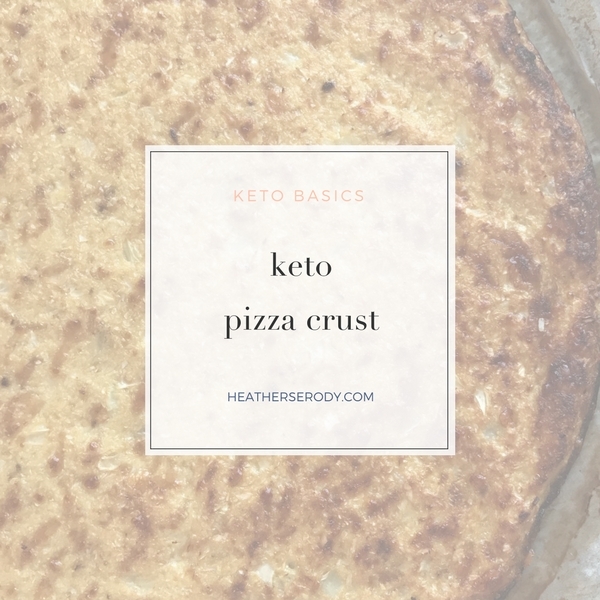 You don't have to live without pizza if you eat low carb/keto. 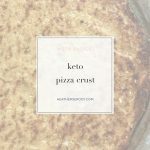 This simple low carb pizza crust is made from cauliflower, eggs, and parmesan cheese. And, it's even easier if you buy pre-riced cauliflower in the bag. FYI, Trader Joe's carries it in the produce section. The secret is to dry out the riced cauliflower in the oven. After you mix it up, the dough is easy to handle & spread out with your hands and bakes in the oven in 20 minutes. After that, it's ready for sauce and your favorite toppings before baking again. This crust really holds together, is pliable and yet has nice crispy edge texture. Tip: Build up the edges of your dough, because you're baking it twice if it's too thin, it will burn. You'll need parchment paper for this recipe to work! Place cauliflower into a food processor and process/pulse until it looks like couscous. You may need to do this in two batches so it processes evenly. *If you don't have a food processor, just use a box grater using the large teardrop setting to rice the cauliflower by hand. Every five minutes, use a whisk to fluff the cauliflower allowing it to release moisture. 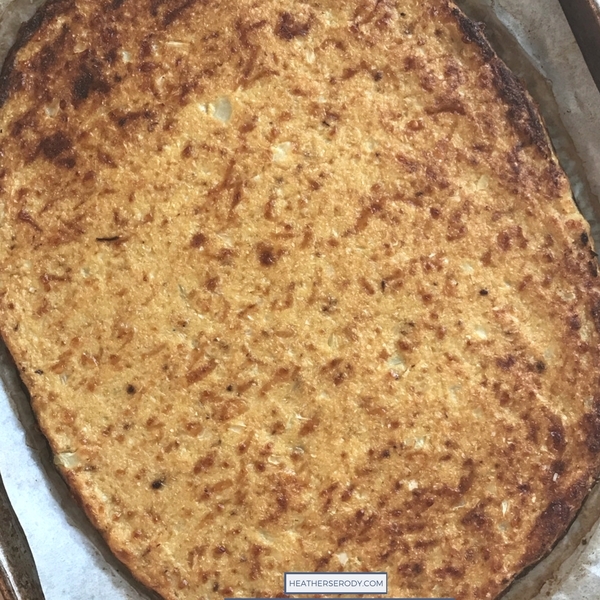 It's done when just a few tips of cauliflower start the turn brown, but the cauliflower is still white. Remove from oven and allow to cool for 5 minutes. Increase oven temperature to 400ºF. In a medium bowl combine eggs, cheese, and salt together. Add in toasted cauliflower. Mix well. Line a new baking pan with a fresh sheet of parchment. Turn out dough onto the parchment-lined baking pan and using your hands, spread dough evenly out into your pizza crust to about 1/4" thick. Using the sides of your hands, build up the crust on the edges making them thicker than the so that the edges don't burn. Cook crust in the oven for approximately 20 minutes, but as ovens vary check it at 15 minutes and every 5 minutes thereafter. The crust is done when it has nice browning all over the top and bottom crust. Remove from oven and add your favorite sauce and toppings, then return to the oven and cook another 10 minutes (approximately). Watch your pizza so it doesn't burn!